Poverty level in Armenia can reach 35-40 percent, Chairman of Armenian Union of Employers Gagik Makaryan announced speaking about the consequences of the recent price hike, local media reported Feb. 12. 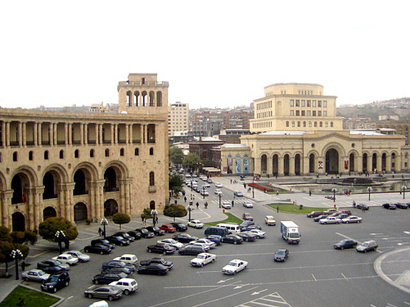 Armenian officials acted indifferently towards the poverty figures in the country, according to him. “While the current poverty level is about 30 percent, there is a risk it will grow to 35-40 percent because the price hike touches the products mostly used by the poor. In other words, the price growth will seriously affect those below the middle class,” Makaryan said. Such situation creates poverty, because every price hike makes some social groups unable to buy affected products in the same amount, he added. According to the new tax code, excise duties for some goods were increased on Jan. 1, 2018 causing a price growth for gasoline, compressed gas, meat, butter and other essential consumer products.